An excellent product and exceptional service from Tayna. The battery arrived within 24 hours. 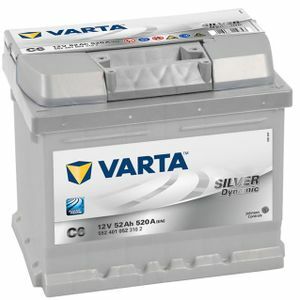 It was beautifully packed and whilst I don't know Varta date codes, it looked to be nice and fresh. and was charged to 12.6 volts. Very satisfied. 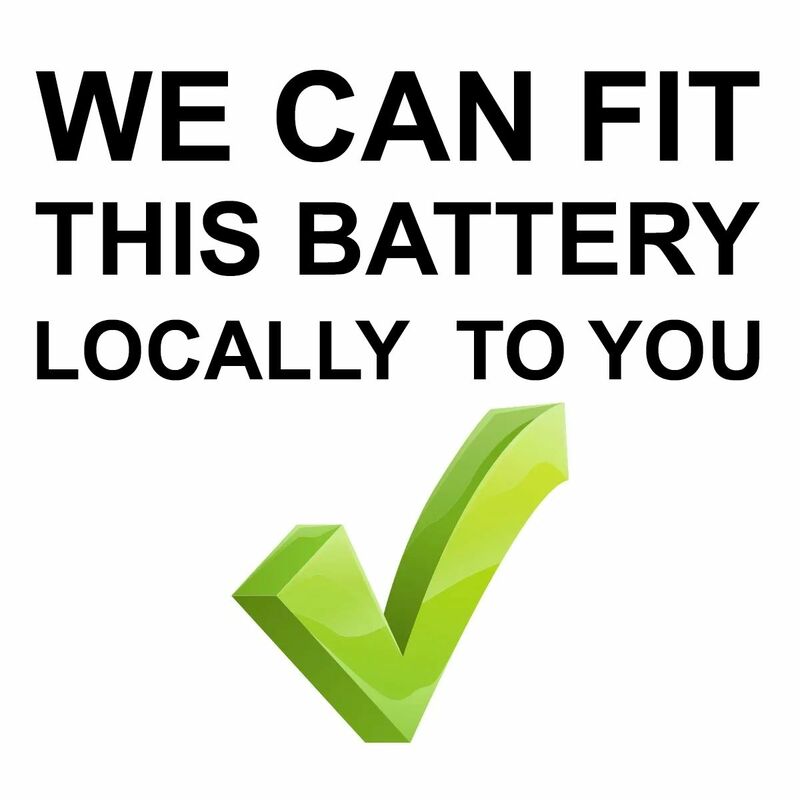 A great battery for a commercial diesel lawnmower. It cranks like hell and doesn't slow down, worth the small extra price.It is now in France where it would cost a lot more than the UK. Ordering and delivery 100% efficient. I highly recommend Tayna. Excellent battery at a great price - just a shame I had to wait an extra couple of days for it to come from mainland Europe as was out of stock in UK.... still outstanding service though. Be it technology, safety, service life or comfort: with the new SILVER dynamic, VARTA has put a premium on all-round maximum performance, offering an extensive range of types for almost every make of car. The new SILVER dynamic is the SUPERIOR HIGH PERFORMANCE BATTERY!